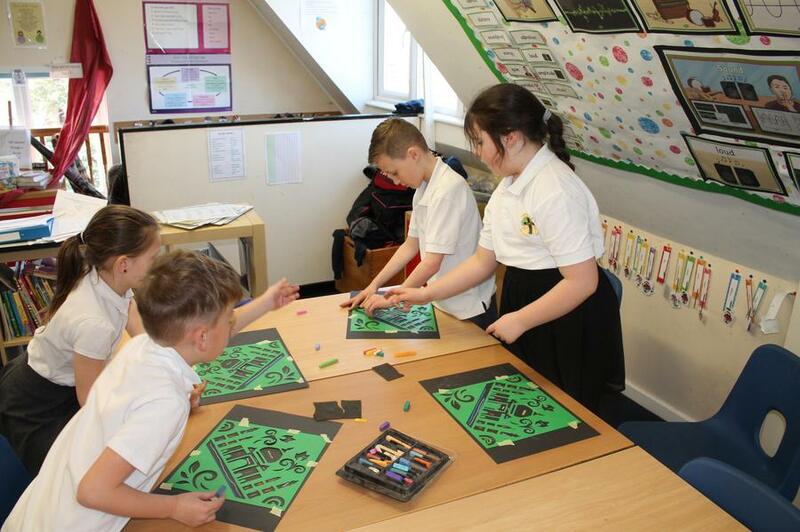 As part of their R.E. 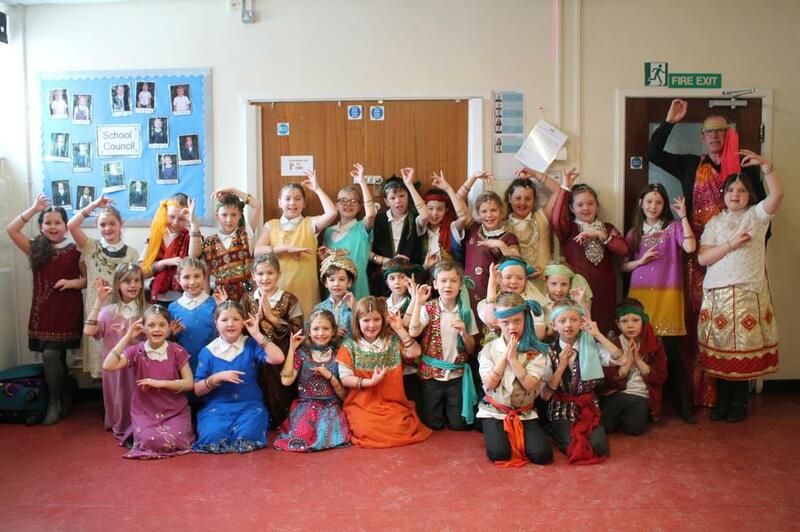 topic, Elm Class took part in a Hinduism theme day. 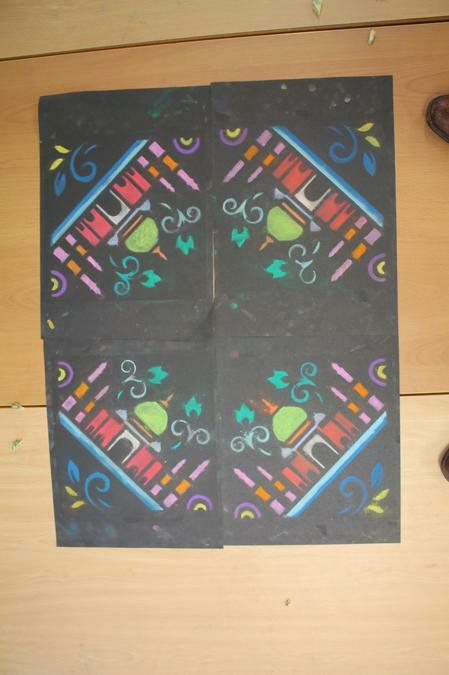 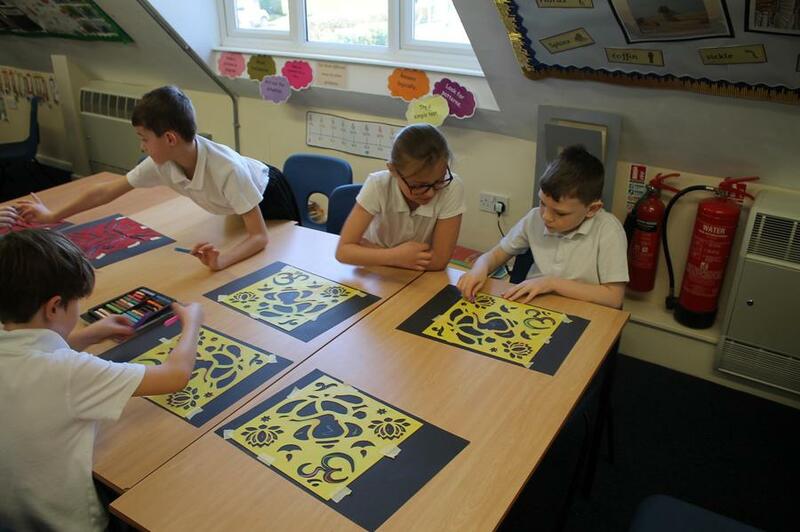 Sunita told them stories from the Hindu faith and showed them how to create Rangoli patterns. 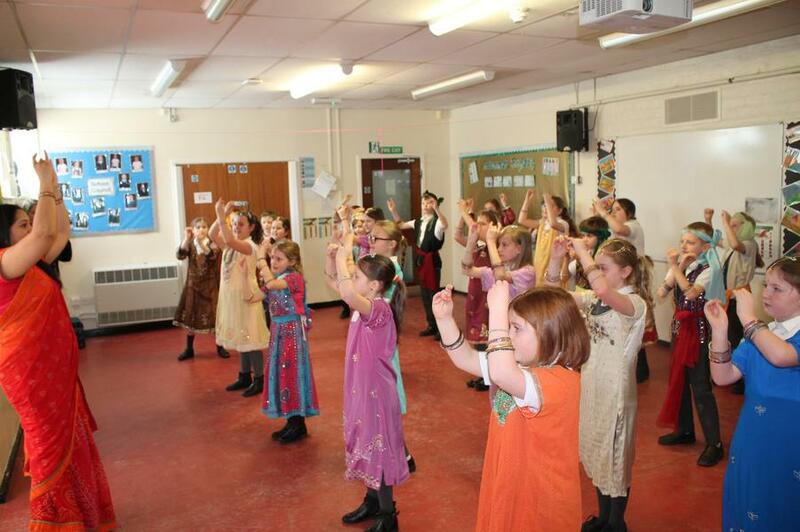 They also learnt how to dance Bollywood style!